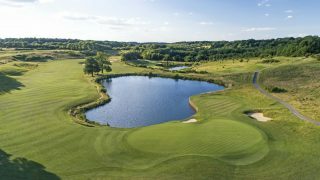 The Staysure Tour has announced that the Staysure PGA Seniors Championship will return to London Golf Club next year following its successful return to the over-50s circuit’s schedule this summer. 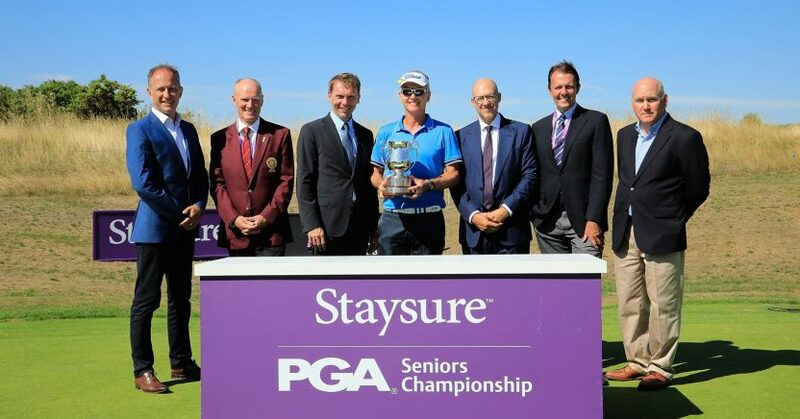 The inaugural edition of the Staysure PGA Seniors Championship took place in August with the support of the Tour’s new umbrella sponsor Staysure, allowing the long-running event to return to the schedule for the first time since 2015. London Golf Club hosted the 72-hole tournament for the first time in 2018, and it succeeded in attracted a strong field, including Colin Montgomerie and Paul McGinley. However it was London’s Philip Golding who came from six shots off the pace to take the title with a dramatic two-shot victory over Magnus Atlevi. The event was played in an Alliance format over the first 36 holes, where amateurs teed it up alongside professionals in tournament play. Ryan Howsam, chairman of travel insurance company Staysure, said: “Staysure is committed to being at the heart of over-50s golf, and when we launched our ten-year partnership with the European Tour we wanted to revive the PGA Seniors Championship and make it the flagship event of the Staysure Tour. The 2019 Staysure PGA Seniors Championship will be held from August 1-4.